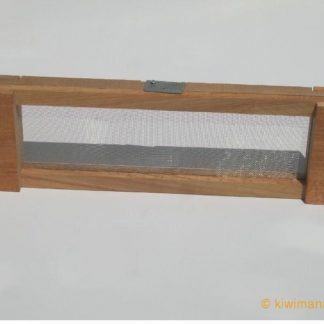 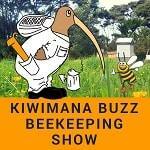 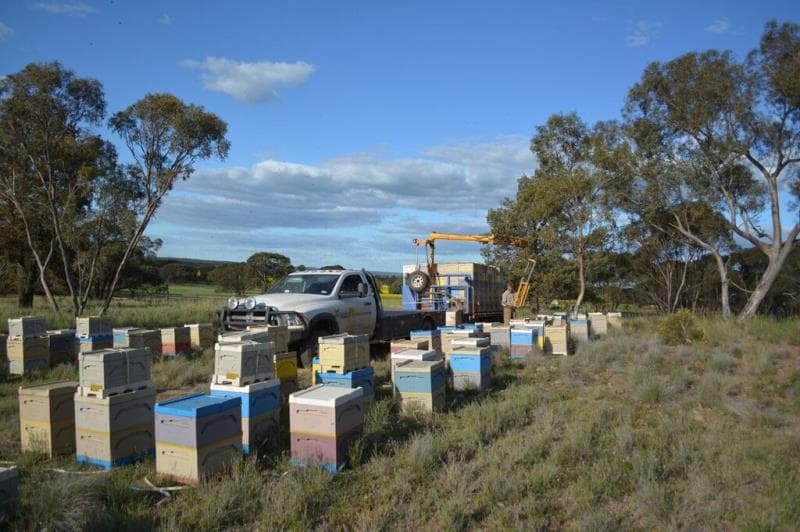 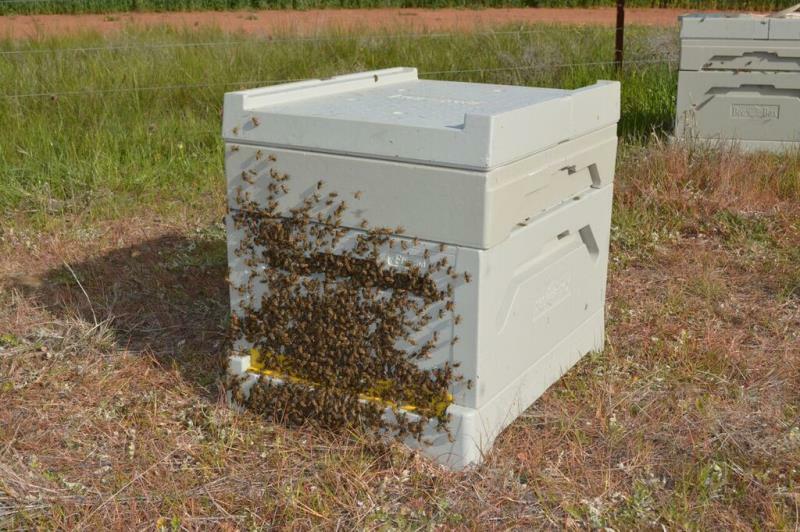 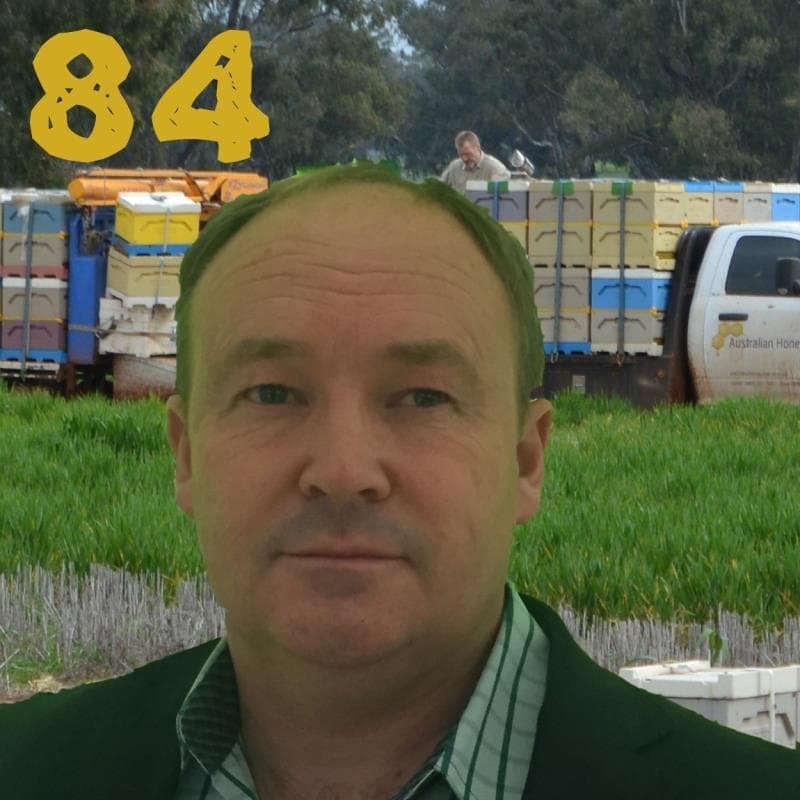 This week we are talking about Commercial Beekeeping in Australia With Victor Croker from Australia. 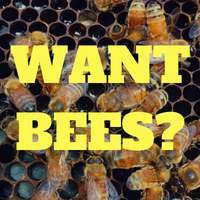 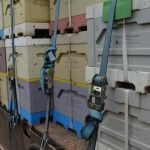 This is Episode Eighty four of our beekeeping podcast. 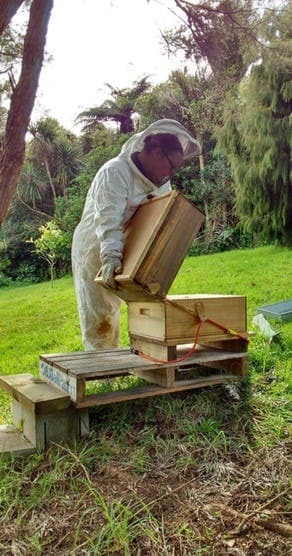 This executive producers for this months show are Aaron and Lauren from Jennings Apiaries. 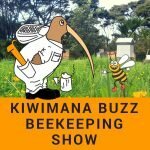 Shout out to Paul Spain who is arranging the first “Asia Pacific Podcast Conference”, are you going along? 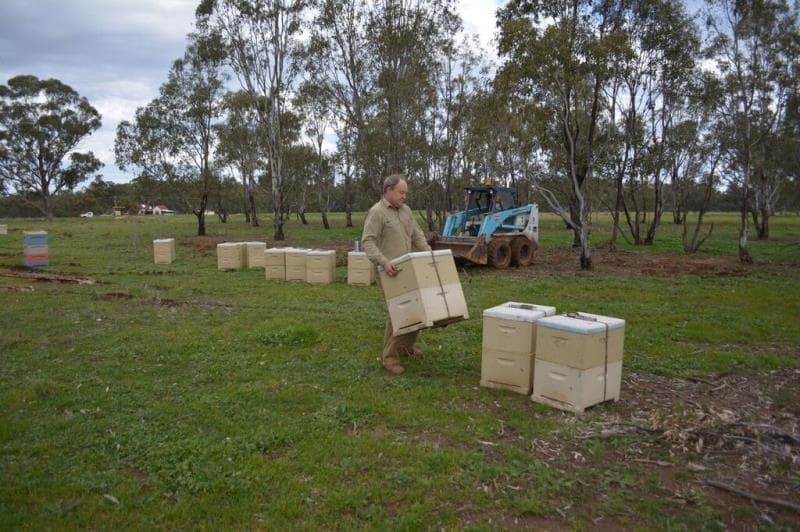 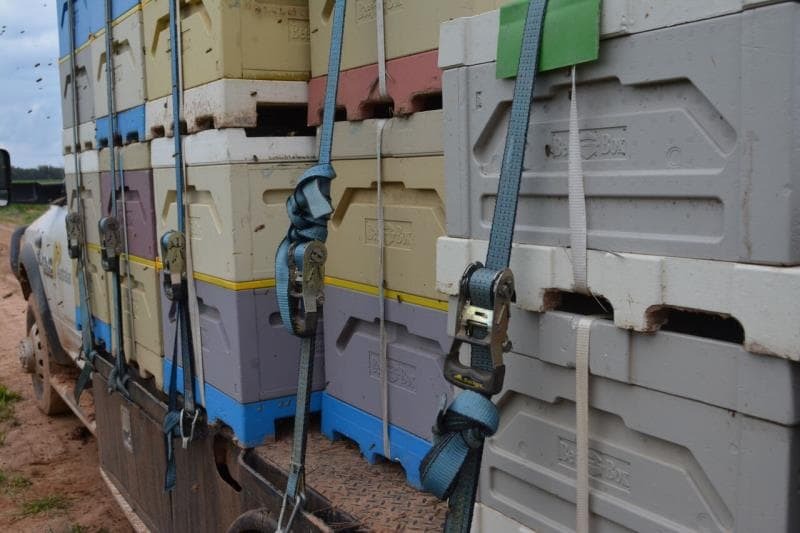 Victor along with his business partner David run the Australian HoneyBee company, a small commercial beekeeping operation based in Canberra, Australia. 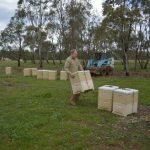 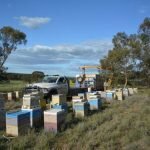 Victor is a third generation beekeeper and David started as a builder and over a bottle of port the Australia Honey Bee company was formed. 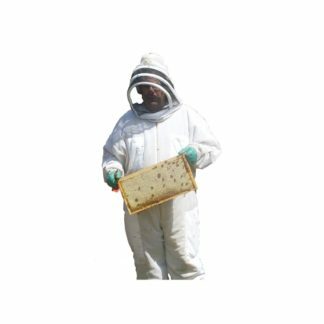 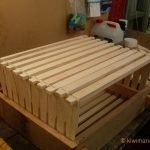 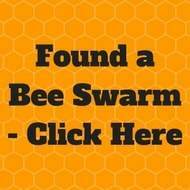 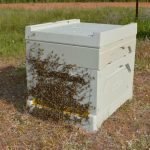 Previous post: The Beekeepers Q&A – The Fat Bee Man “Don” joined us.